Xiaomi introduced MIUI 9 back in July last year along with the Mi 5X smartphone which has already rolled out to several devices. 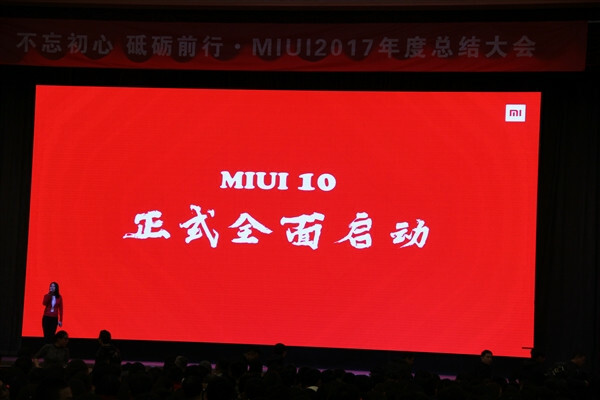 Yesterday at the 2017 Annual Meeting for MIUI division to discuss about the past year and future development, the company said that it has started the development of MIUI 10. 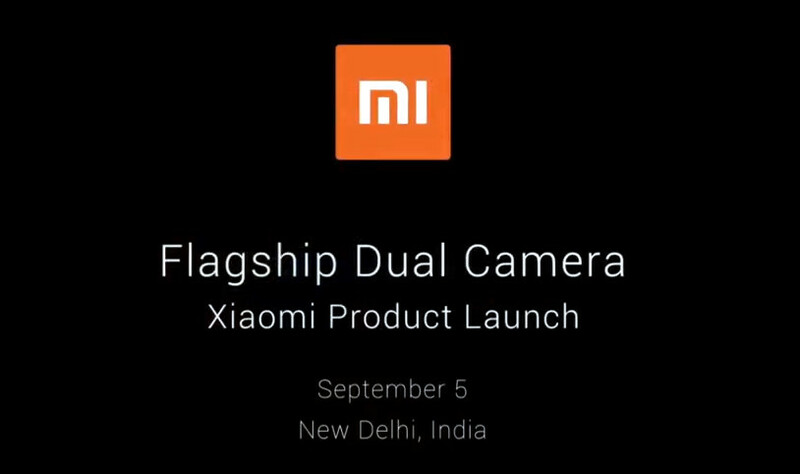 This was confirmed by Hong Feng, Co-Founder and Vice President of Xiaomi who leads the MIUI division. Since the development of MIUI 10 is still in early stages, new features and design changes are still in concept stage so we will only know when the company decides to reveal some details about the major MIUI update in the coming months. In an interview last year, Hong Feng hinted that Artificial Intelligence could be one of the key features in MIUI 10. Hope we can expect AI and machine learning features to MIUI 10. Xiaomi continues to work on MIUI 9 and it recently rolled out MIUI 9.2 update that brought a lot of features that were originally unveiled at the launch of MIUI 9. 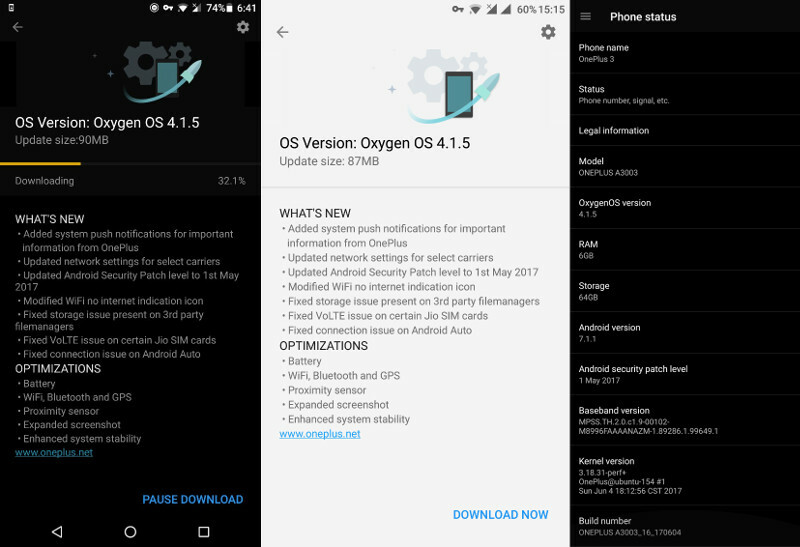 Recently it confirmed that some of its old smartphones will not get the MIUI 10 update. Western Digital Corporation has launched new SanDisk Dual Drive with micro-USB and USB 2.0 ports for Android smartphones and tablets. It is the successor of the SanDisk Ultra Dual USB Drive that was launched back in 2014, but this has a more compact design. 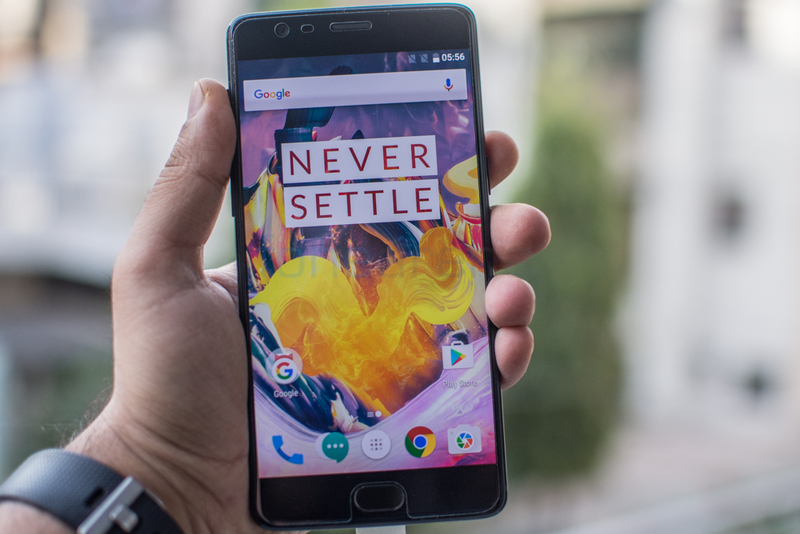 It is available up to 128GB capacities, compared to 64GB in the predecessor. 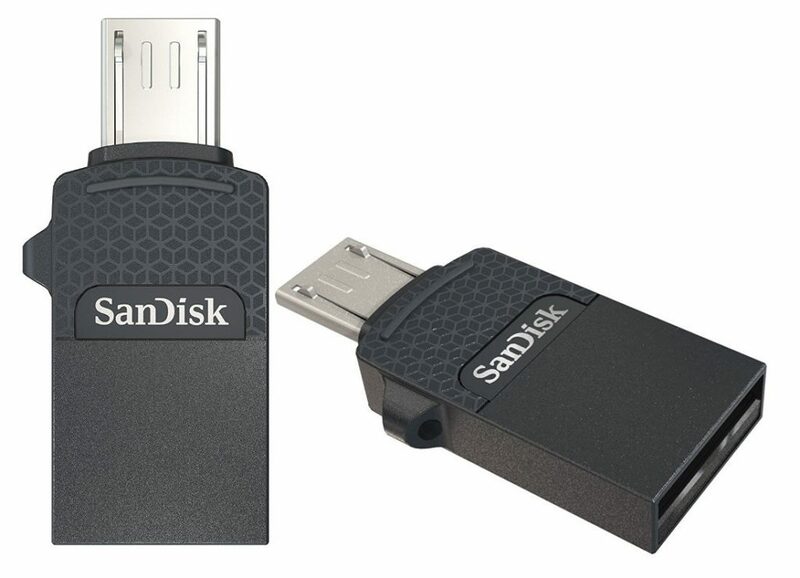 This is … Continue reading "SanDisk Dual Drive OTG flash drive launched in India starting at Rs. 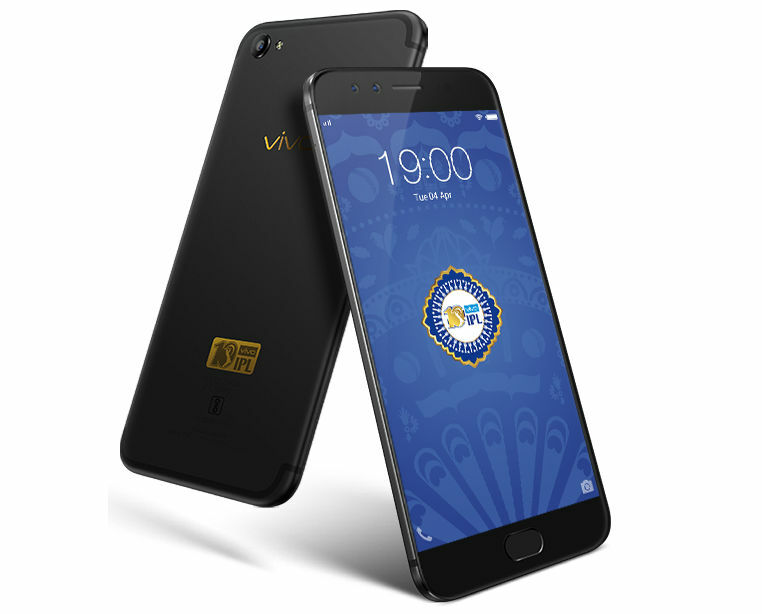 700"
Vivo just introduced limited IPL Edition version of the V5 Plus smartphone that was launched earlier this year. 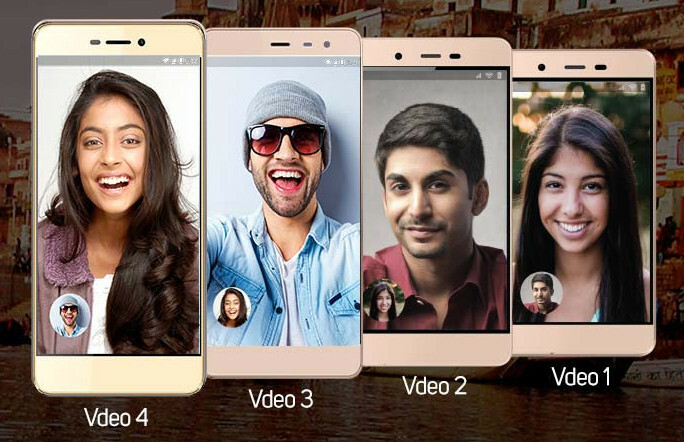 It was launched by Bollywood actress Soha Ali Khan along with Rahul Johri, CEO of BCCI. 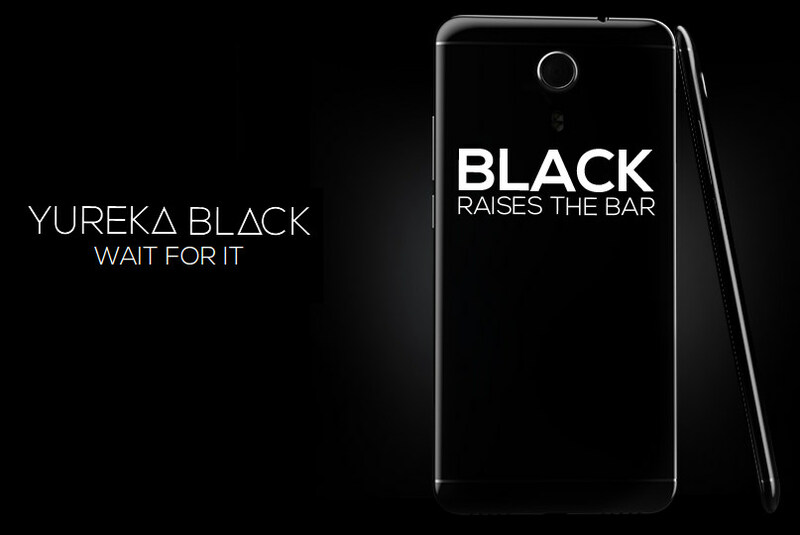 It has the same specifications as the V5 Plus, including 20-megapixel front-facing camera with Sony IMX376 1/2.78″ sensor, f/2.0 aperture and an 8-megapixel secondary font-facing … Continue reading "Vivo V5 Plus IPL Limited Edition smartphone in Matte Black color announced, available from April 10"
Panasonic has launched Toughpad FZ-F1 and Toughpad FZ-N1, two new rugged handheld devices and Toughpad FZ-A2, its latest rugged tablet targeted at enterprise. 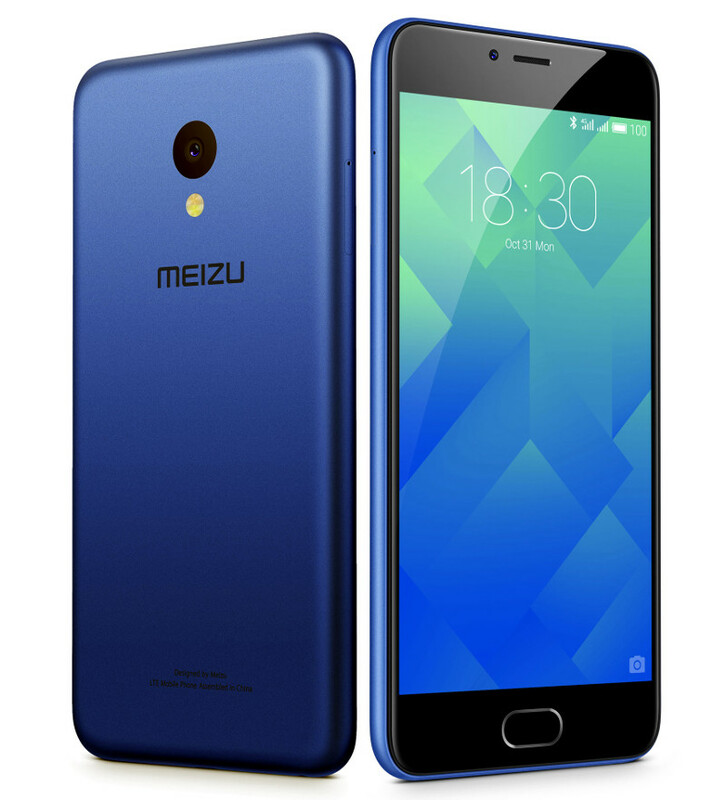 All the devices are IP65 certified for dust and water resistance. 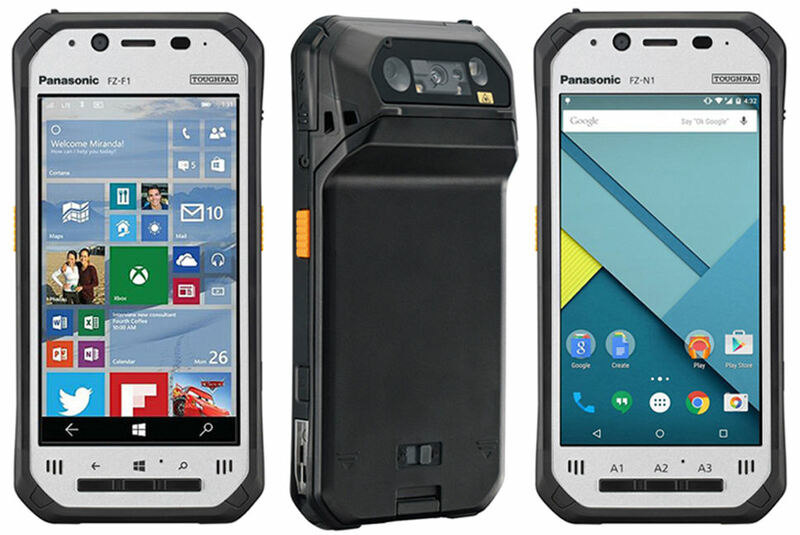 The Toughpad FZ-F1 and FZ-N1 also have MIL-STD-810G ratings with drop rating of 6 feet, so they can stand up to the abuse of the most … Continue reading "Panasonic Toughpad FZ-F1, FZ-N1, FZ-A2 launched in India starting at Rs. 99000"